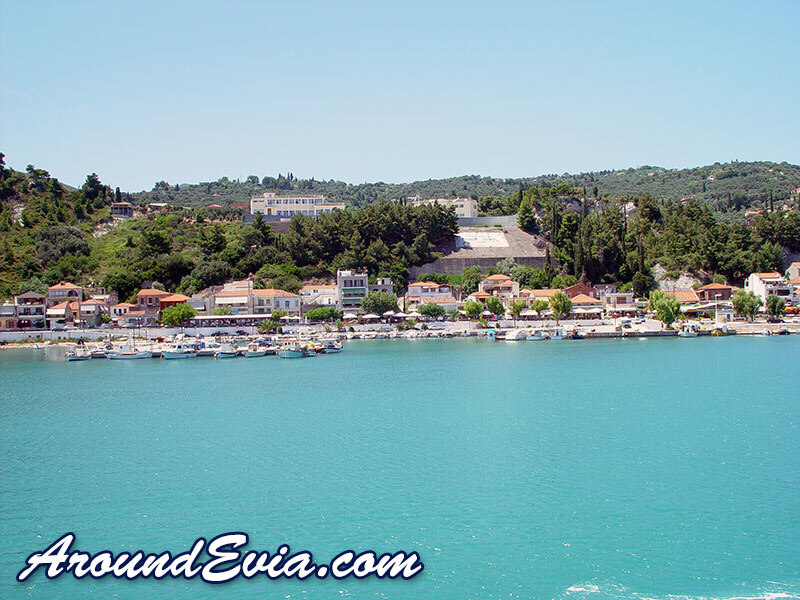 Kymi is a town in the south east part of Evia located 87 km from Chalkida, and is the capital of Karystia province with a population of approximately 3,000 residents. It is built amphitheatrically set within lush vegetation offering panoramic views of the Aegean Sea, and so bears the name "Balcony of the Aegean". The city has a strong maritime tradition and has shown large economic growth in the mid-19th century, thanks to exports of local products such as olive oil, wine and silk. The Women's Cooperative currently operating in Kimi continues to produce silk embroideries from cocoons known as' koukouliarika". The region also is famous for its dried figs and traditional sweets. Kimi is the birthplace of the famous physician Georgios Papanikolaou, known worldwide for its method of cancer diagnosis of cervical, called PAP TEST. During your visit to Kymi, visitors have the opportunity to walk through the cobblestone narrow streets and admire the beautiful stone mansions, samples of "koumiotikis" architecture of the region. 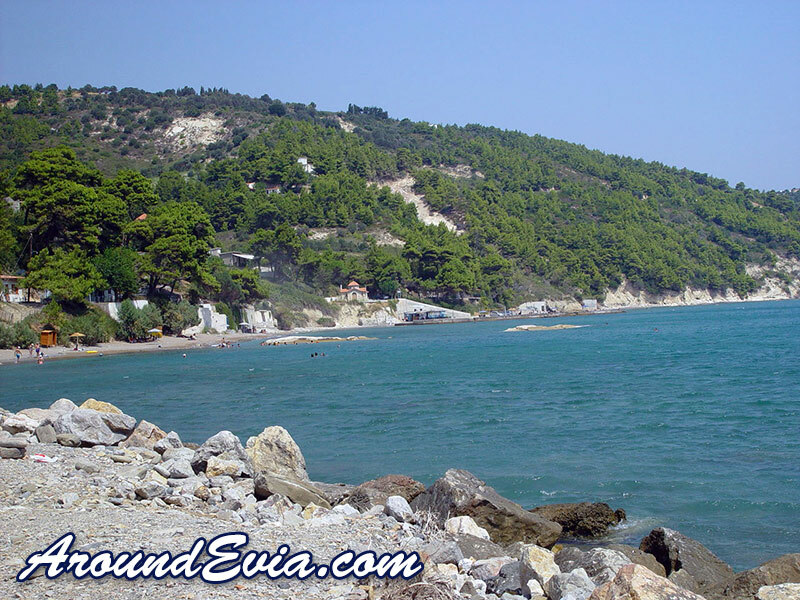 The seaport of Kymi is Kymi Beach which is connected by ferryboat to the island of Skyros. 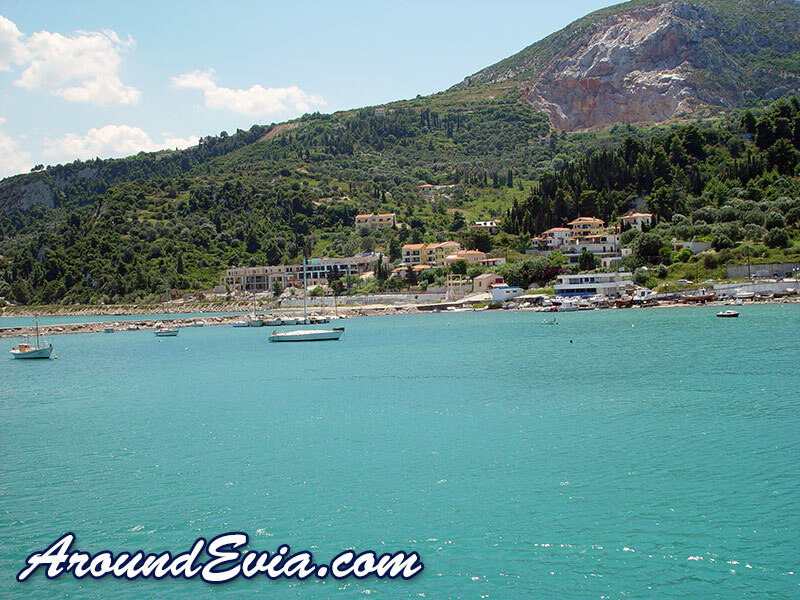 This is a holiday village with lots of tavernas, cafes and bars along the beach that attracts many tourists during the summer months. One of the most interesting sights in Kymi is the Folklore Museum with many traditional artifacts such as textiles, woodwork, ceramics and much more. Other places of interest are the church of Agios Athanasios in the central square, the Castle of Agios Georgios, the Spring Kolethra and lots more. For swimming you can choose between the beaches of Platana, Kalogiros, Stomio and Mourteri which is a short distance from Kymi. Please share your thoughts and comments about Kymi. We do not currently have any accommodation listings for Kymi. If you would like to find out how you can have your accommodation listed on this page, simply click here. 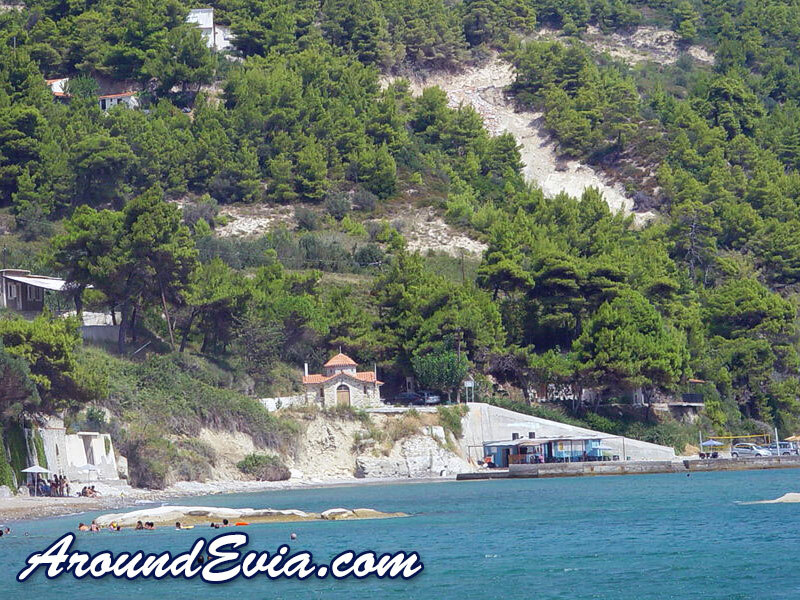 We do not currently have any restaurant or taverna listings for Kymi - Evia. If you would like to find out how you can have your restaurant or taverna listed on this page, simply click here. We do not currently have any cafe or bar listings for Kymi - Evia. If you would like to find out how you can have your cafe or bar listed on this page, simply click here. 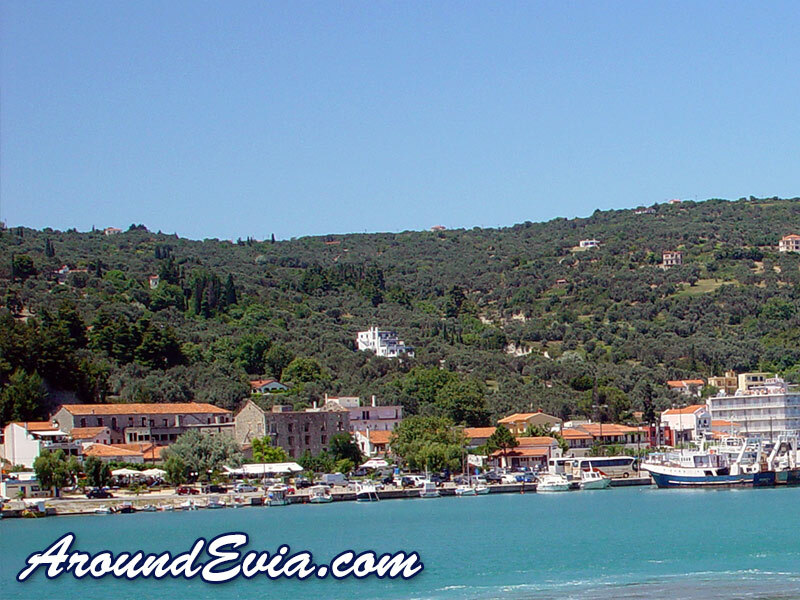 We do not currently have any local business or services listings for Kymi - Evia. If you would like to find out how you can have your business or service listed on this page, simply click here.